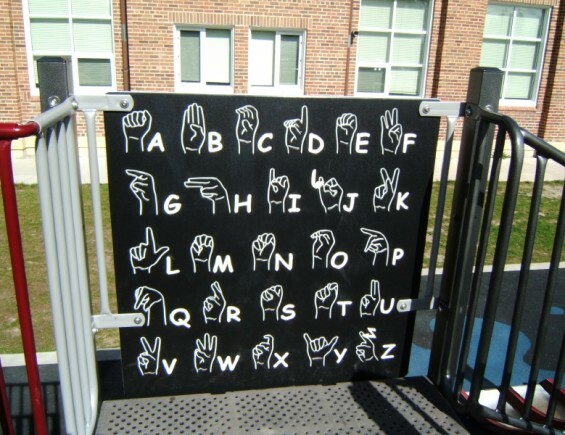 We are proud to provide solutions to all public and private educational institutions from Kindergarten through High School, including schools for the deaf and blind. We believe our system can provide educational possibilities that have never before been realized! For those who are blind or have vision challenges, emergency information must be able to interrupt everyday noises and activities. Messages must be distributed audibly in a time-critical manner. With products such as MediaPort, Audio-Visual and LED signs, live or recorded audio can be provided to deliver time-sensitive emergency information. In the case of those who are deaf or hard of hearing, emergency information must be provided through either use of closed-captioning or other visual presentation methods. Some examples of how emergency messages can be delivered are through open-captioning that appears on the screen or through an on-screen scrolling ticker through MediaPort. MessageNet systems not only provides products with both audio and visual capabilities for deaf and blind schools, but also provides a single source solution with Connections to unify these products and devices to be used for everyday and emergency communications. A K-12 installation at Mississippi School for the Deaf is using our LCD displays in classrooms as everyday teaching tools to do video conferencing room to room and as an electronic bulletin board (using such things as PowerPoints); but the system also has the ability to be interrupted for any emergency alerts. For example, when a fire alarm is pulled, the LCD display will override any current message that may be showing, and can display the correct evacuation route. Also in-use are smaller LED signs in each classroom and hallways for the display of synchronized time and class change notifications. It’s all about equal access to information for both everyday and emergency applications. Connect with our team to see how MessageNet Connections can integrate your everyday and emergency communications.